On a quest to find the perfect pint or are you looking for some pub grub to tie you over, in Ilkley you’re spoilt for choice. Yorkshire is brimming with sensational destinations for a good pub crawl. There’s the famous Otley Run in Leeds which consists of somewhere in the region of 26 different pubs and bars, the eclectic offering in York which is so diverse it’s difficult to describe and of course, many of the smaller destinations in Yorkshire offer an array of choice for those seeking an afternoon pint or an evening out. Whether you’re fond of real ales, partial to a spot of Sunday Lunch or like an afternoon catching up on the latest football fixtures, there’s variety in the pubs in Ilkley. For a great night out, we recommend taking advantage of the great restaurants in Ilkley before working your way round the town’s excellent boozers! 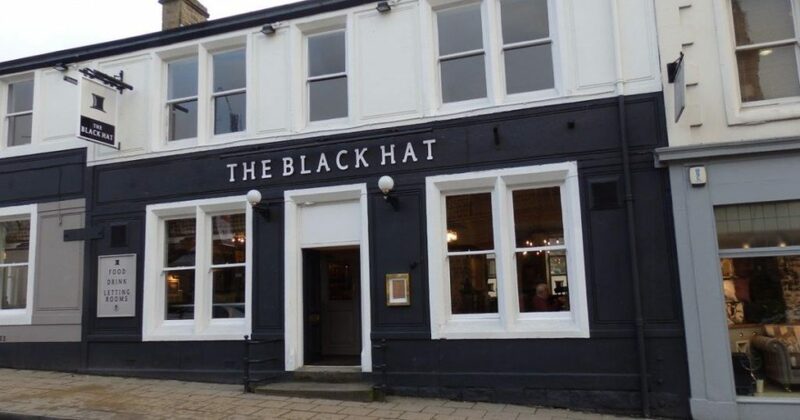 In this roundup, we’ll be looking at some of the most popular pubs in Ilkley. Having been refurbished in 2013 and found within one of the oldest buildings in Ilkley, The Flying Duck is a charming, characterful pub which focuses on local ale. They have no fewer than 9 ales on draft, with three of their pumps being dedicated to their own beer. They try and make sure that the whole spectrum of beer is represented, with light blonde session ales to darker, traditional bitters. They serve food too, with a menu including Pie, Fish & Chips and Bangers & Mash. The Cow and Calf is perhaps Ilkley’s most well-known pub. It’s found within spitting distance of the Cow & Calf rocks (hence the name.) This makes it one of the most popular pubs in the area for walkers and the “outdoorsy.” With that in mind, the rural charm of the pub can’t be overlooked. They have a great selection of drinks available, with everything from local ales and lager, to a well stocked back bar. The food at The Cow and Calf is fantastic, and when the weather’s good, there’s no better place for an afternoon drinking session! Bar T’at is a trendy pub in the centre of Ilkley which offers a friendly welcome. 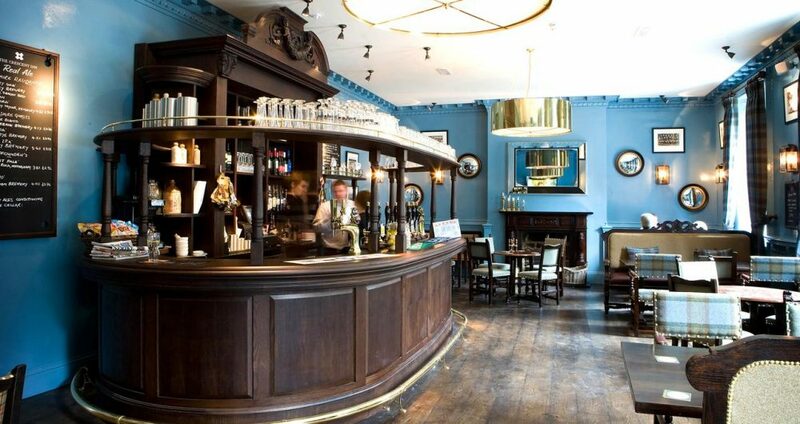 Having been refurbished recently, they have a reputation for their extensive knowledge of craft gins, beer and a spectrum of boozy delights. They serve pub food created around seasonal ingredients from local suppliers. Their extensive menu is well thought out and offers homely comfort food. The team at Bar T’at boast that they serve the best chips in Ilkley and although we’re sure that some of the other pubs in Ilkley might challenge that – you’ll have to try them for yourselves and make up your own mind. Aswell as the well-decorated interior, they have a pleasant outdoor area – which makes it a great place to drink in the summer months. The Ilkley Moor Vaults is a popular pub with a long history. They’ve been part of Ilkley’s makeup for years, although this doesn’t stop them from maintaining a contemporary feel. 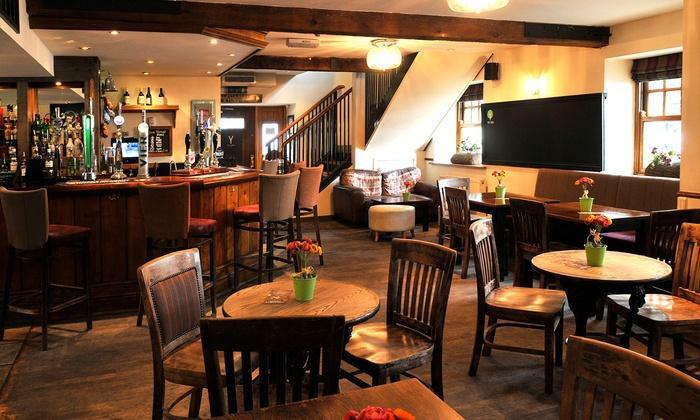 Perhaps best known for their beer garden, they have an impressive selection of beer and cask ales available and an extensive selection of gins, ciders and spirits. What’s more, they complement their drinks with a menu full of pub classics including everything from homemade pies to a variety of tasty burgers. 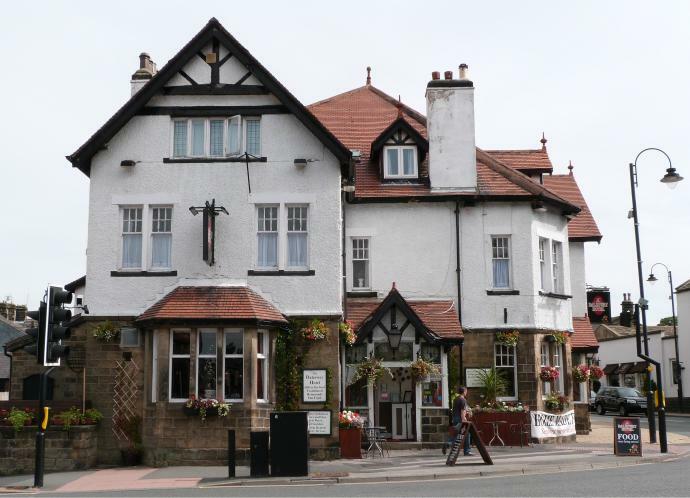 The Crescent Inn is undoubtedly one of the most popular pubs in Ilkley. If you’ve ever driven through Ilkley on a warm summer’s day, you’d be hard pushed not to notice the scores of patrons outside the pub. The building which houses The Crescent Inn (or The Crescent as it’s known locally) dates back to 1860 and is an impressive affair. Inside, the decor is welcoming, colourful and contemporary. 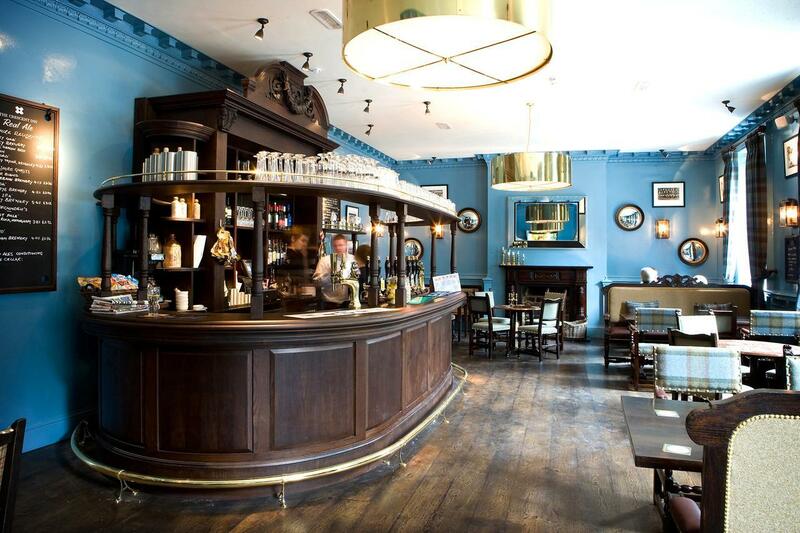 Behind the bar, you’ll find a focus on real ale, as well as an extensive selection of wines and spirits. 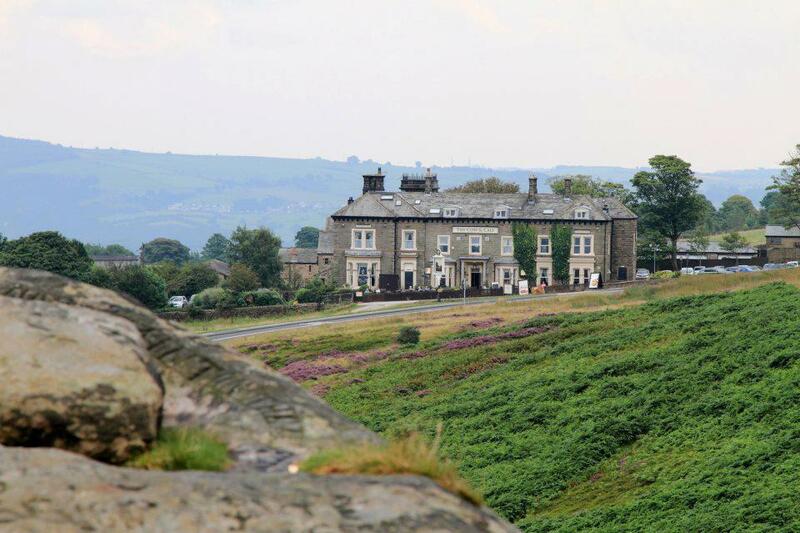 The Crescent also offers rooms, and this makes it one of the most popular places for visitors to Ilkley to drink. Their menu of pub food includes everything from Fish & Chips, Pie and Steak. I particularly enjoy their hand cut chips, which may give Bar T’at a run for its money. As well as an eclectic array of drinks available by the bottle and on tap, they have a regularly evolving menu with a selection of well-rounded pub food which complements their food well. What’s more, from 4.30 – 7 pm you can take advantage of their early bird menu which includes 2 courses for £12.95. The Lister Arms is part of the Wetherspoons chain and is a popular destination for those looking for an affordable pint or a spot of comfort food. The team there are friendly and professional, they have an extensive menu consisting of everything from a Full English Breakfast to Pizza. Not only is it the cheapest pint in Ilkley, it also offers unlimited coffee for less than £2. The Yard is one of my favourite places to visit when in Ilkley. They have an extensive selection of beer and lots on offer in terms of things to do. If you enjoy a couple of games of pool and playing on a quiz machine – you’re well catered for at The Yard. Their food is also well regarded and they serve a variety of bar snacks and main meals including Nachos, Fried Chicken, Burritos, Burgers and more! It’s a great destination if you’re out for drinks with friends. What’s more, the team there are really friendly and accommodating. 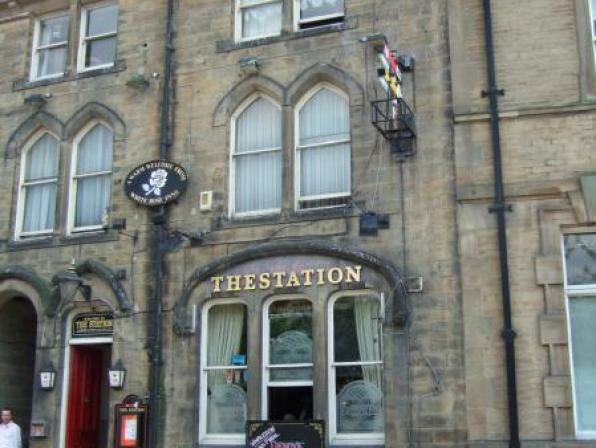 The Station is a traditional boozer found in the town centre. They have a couple of hand-pulls which serve real ale and you can always find the latest sports games on show here. They host regular events including a weekly quiz. The Station – as you might guess is found directly opposite the train station which makes it a really popular first and last stop for those travelling by train to enjoy an afternoon in Ilkley. The atmosphere is that of a local, although visitors are always greeted with a friendly reception. 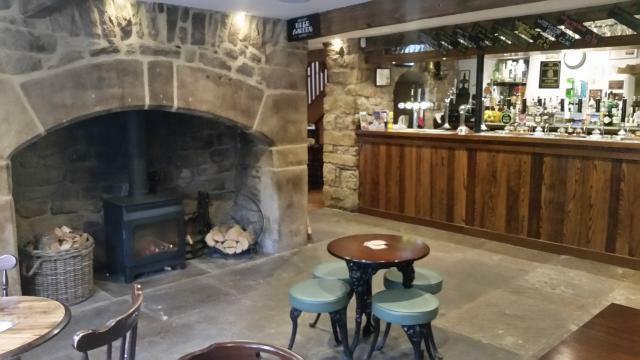 The Dalesway is a warm and friendly pub in the centre of Ilkley. 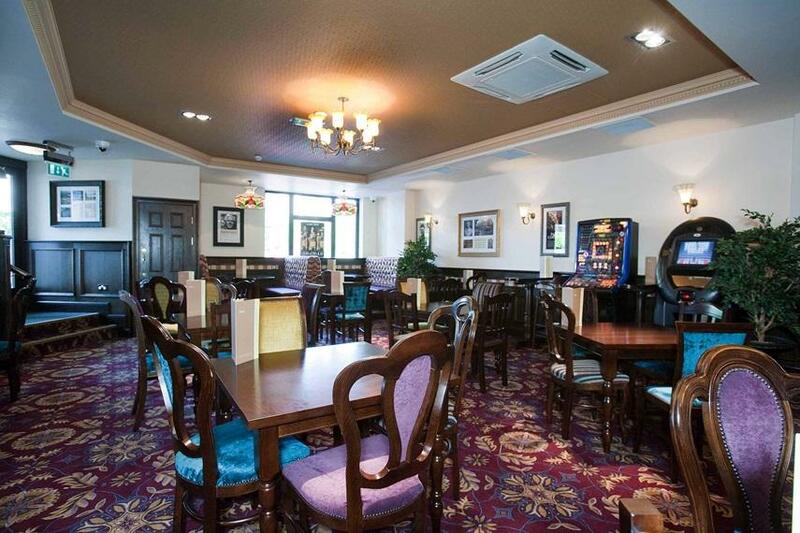 As well as offering a number of rooms, they have a good selection of real ales, wines, spirits and soft drinks. There’s plenty of space, a quiz machine and their food is tasty. On the menu, you’ll find a good selection of classic pub grub, which includes the likes of homemade pie, Chilli Con Carne, Hunters Chicken and more. On a Sunday, they host a Carvery – served with all the trimmings… delicious!